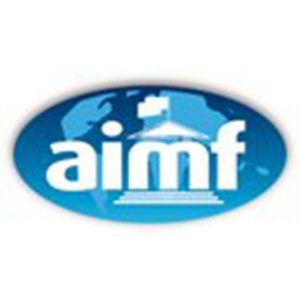 The AIMF is a network made up of almost 200 towns and cities and associations of towns and cities that works to develop local authorities. Its mission is to encourage exchange of feedback and to fund concrete cooperation projects. Within the French-speaking community, the specific purpose of the AIMF is to bring together the mayors of towns and cities where French is the official language, a language of communication or a widely used language. Liège is a founder member of the network (in 1979) and a member of its Executive Committee alongside other cities from the world's continents.